This article explains how to use a desktop computer to schedule a live stream. If you are looking for how to do this using a mobile device. 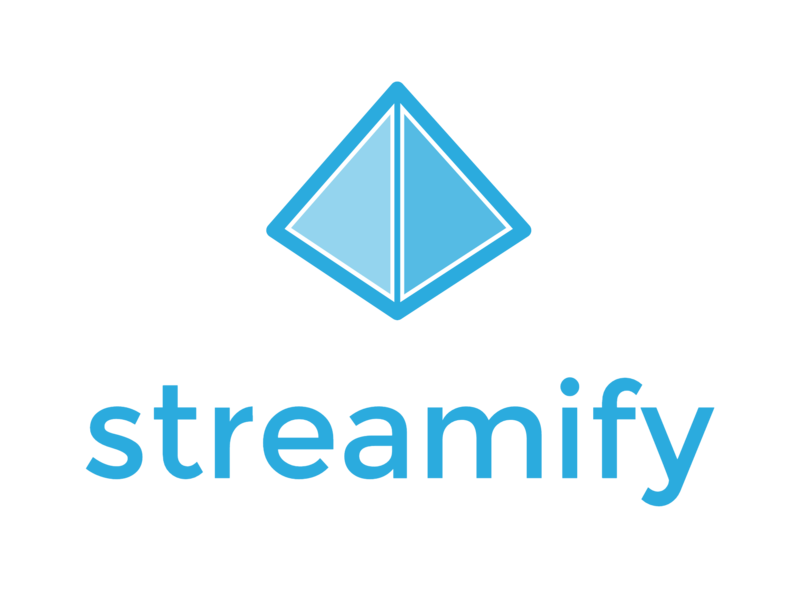 Please read this article: Create your first live broadcast using the Streamify app. Your live broadcast is now created and is waiting for you to start your live streaming encoder.